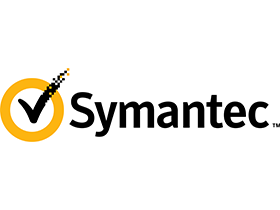 Proactive monitoring while preventing malware and threats from entering your organization. 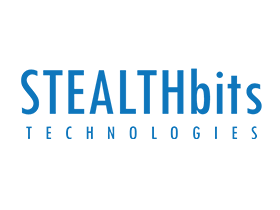 Zscaler is revolutionizing internet security with the industry’s first Security as a Service platform. 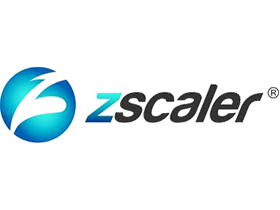 As the most innovative firm in the $35 billion security market, Zscaler is used by more than 5,000 leading organizations, including 50 of the Fortune 500. Zscaler ensures that more than 13 million users worldwide are protected against cyber-attacks and data breaches while staying fully compliant with corporate and regulatory policies. 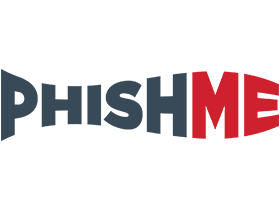 RedSeal Inc. helps Global 2000 organizations defend their critical digital assets. RedSeal gets ahead of cyber criminals by calculating every possible internal and external “attack path” to the most valuable network assets – before they do. Customers get a prioritized list of the most vulnerable paths to their most valuable assets. 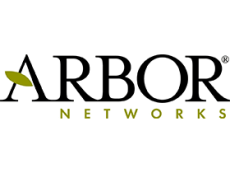 From Internet-wide research to product innovation to thought leadership, Arbor Networks defines the leading edge of network security and management for today’s network operators. Arbor secures the world’s most demanding and complex networks from DDoS attacks and advanced threats. Their customers gain a micro view of their own network, through their suite of products, combined with a macro view of global Internet traffic and emerging threats, through their ATLAS threat intelligence infrastructure. See, understand and solve more security threats with Arbor Networks. 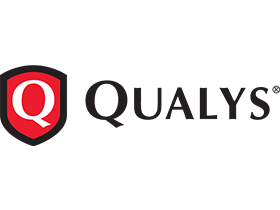 Qualys, Inc. is the pioneer and leading provider of cloud security and compliance solutions with over 8,800 customers in more than 100 countries, including a majority of each of the Forbes Global 100 and Fortune 100. 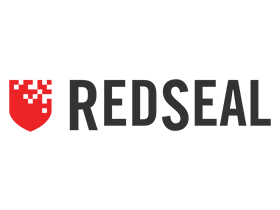 The Qualys Cloud Platform and integrated suite of solutions helps organizations simplify security operations and lower the cost of compliance by delivering critical security intelligence on demand and automating the full spectrum of auditing, compliance and protection for IT systems and web applications. PhishMe is the leading provider of threat management for organizations concerned about human susceptibility to advanced targeted attacks. PhishMe’s intelligence-driven platform turns employees into an active line of defense by enabling them to identify, report, and mitigate spear phishing, malware, and drive-by threats. Their open approach ensures that PhishMe integrates easily into the security technology stack, demonstrating measurable results to help inform an organization’s security decision making process. 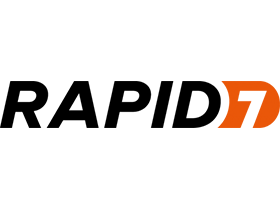 STEALTHbits is a data security company that helps organizations ensure the right people have the right access to the right information. By giving their customers insight into who has access and ownership of their unstructured data, and protecting against malicious access, STEALTHbits reduces security risk, fulfills compliance requirements and decreases operations expense. 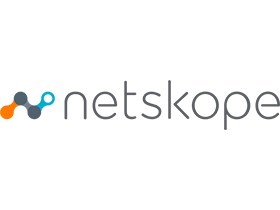 Rapid7 is a leading provider of security data and analytics solutions that enable organizations to implement an active, analytics-driven approach to cyber security. 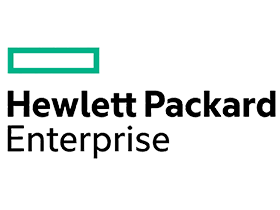 They combine their extensive experience in security data and analytics and deep insight into attacker behaviors and techniques to make sense of the wealth of data available to organizations about their IT environments and users. Veracode provides the world’s leading Application Risk Management Platform. 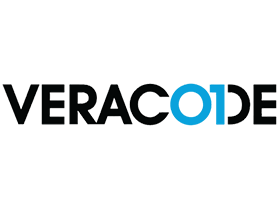 Veracode SecurityReview‘s patented and proven cloud-based capabilities allow customers to govern and mitigate software security risk across a single application or an enterprise portfolio with unmatched simplicity. Veracode was founded with one simple mission in mind: to make it simple and cost-effective for organizations to accurately identify and manage application security risk. 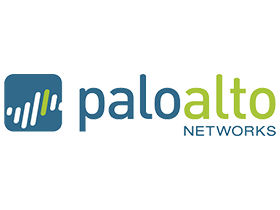 Palo Alto Networks is the next-generation security company, leading a new era in cybersecurity by safely enabling applications and preventing cyber breaches for thousands of organizations worldwide. 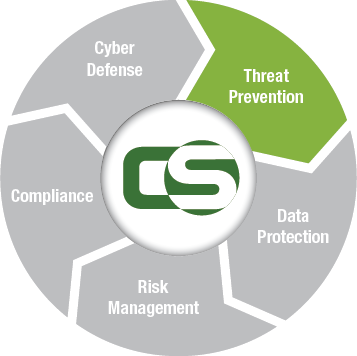 Built with an innovative approach and highly differentiated cyber threat prevention capabilities, their game-changing security platform delivers security far superior to legacy or point products, safely enables daily business operations, and protects an organization’s most valuable assets. Fortinet secures the largest enterprise, service provider, and government organizations around the world. Fortinet empowers its customers with intelligent, seamless protection across the expanding attack surface and the power to take on ever-increasing performance requirements of the borderless network – today and into the future. Only the Fortinet Security Fabric architecture can deliver security without compromise to address the most critical security challenges, whether in networked, application, cloud or mobile environments.